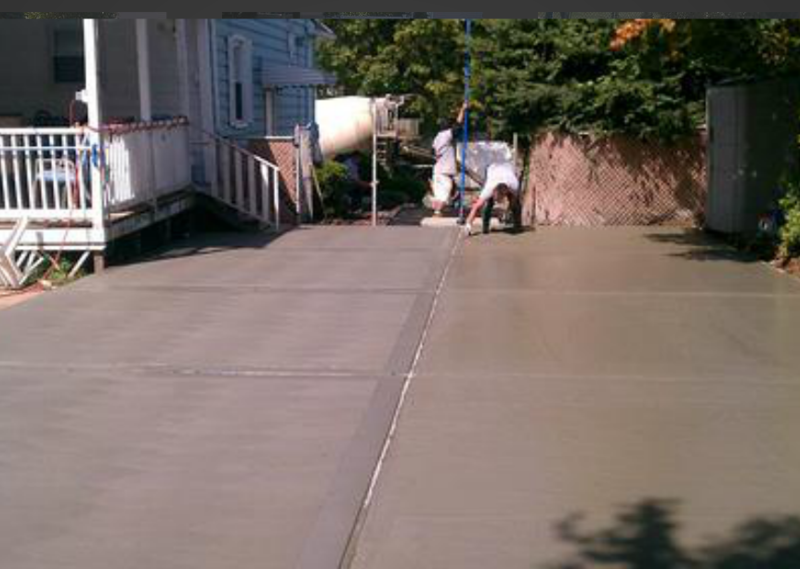 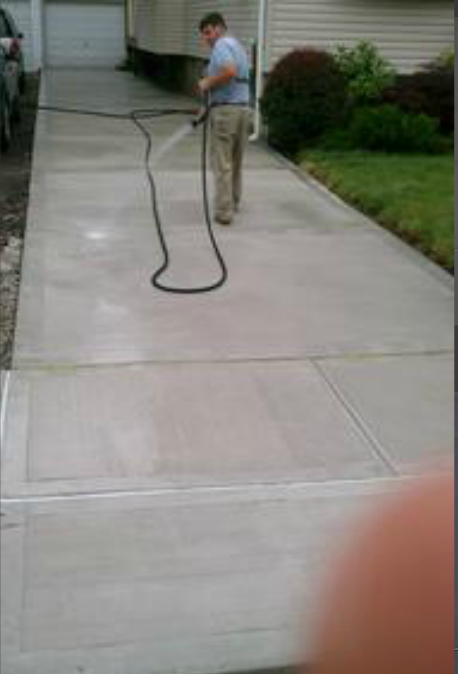 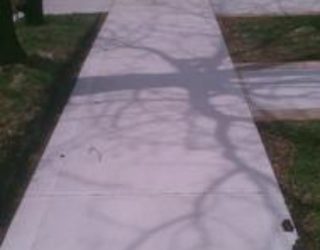 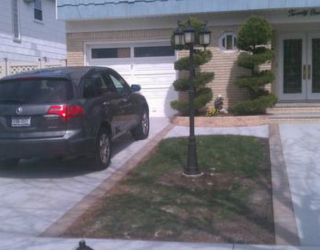 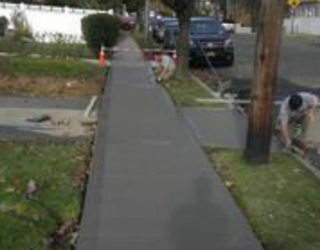 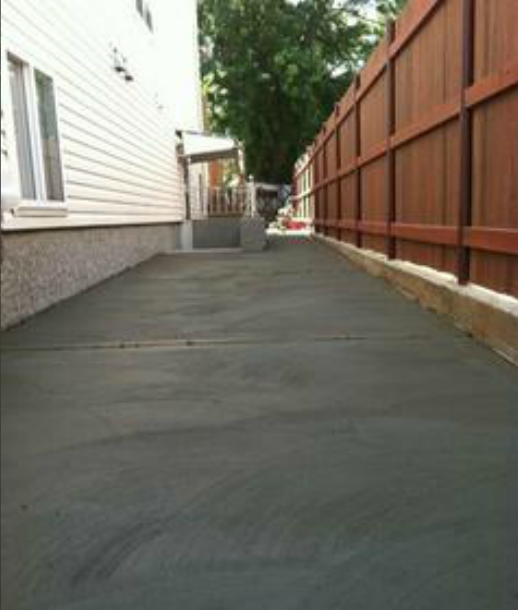 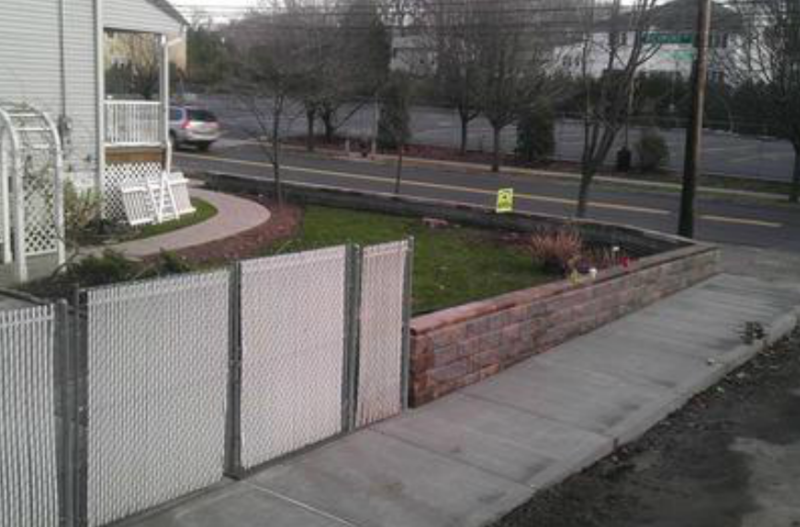 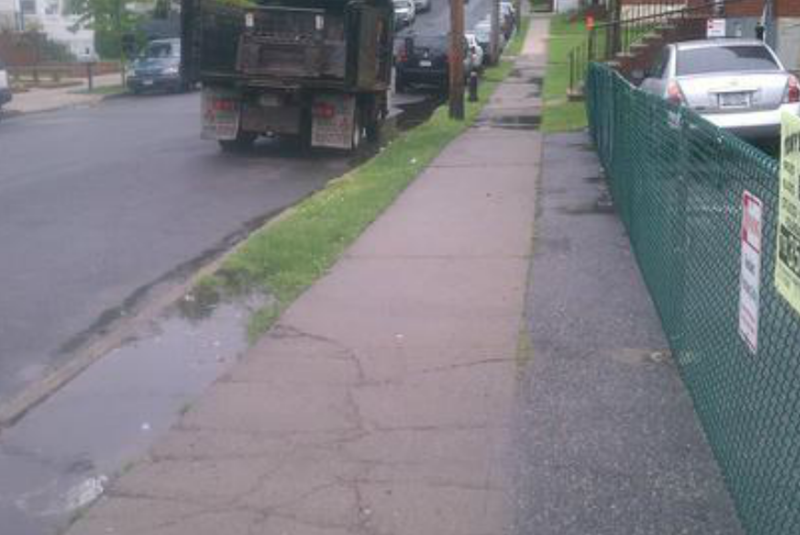 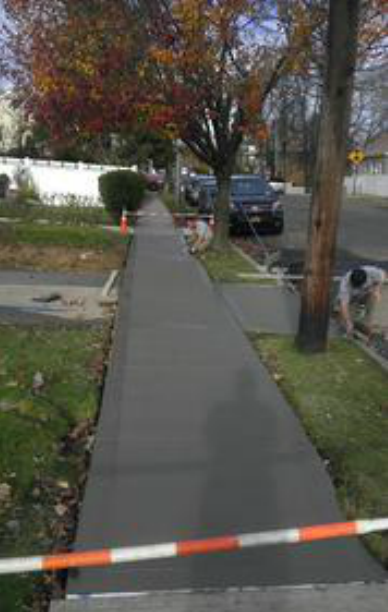 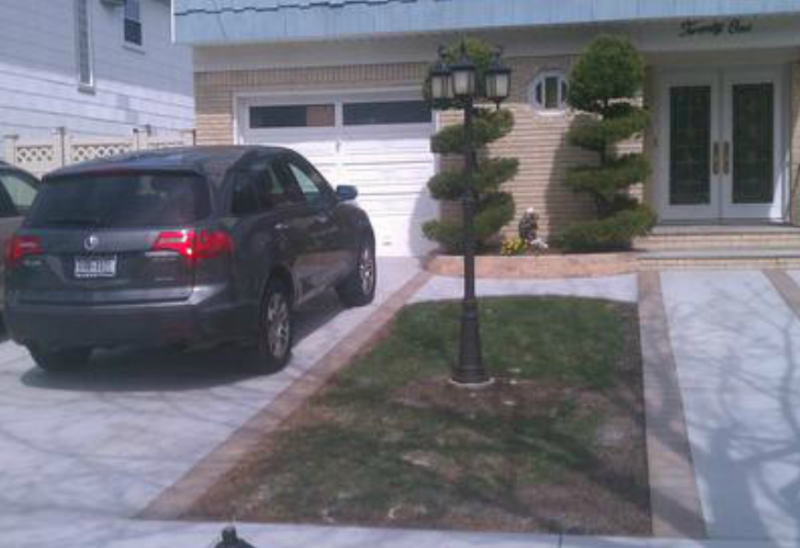 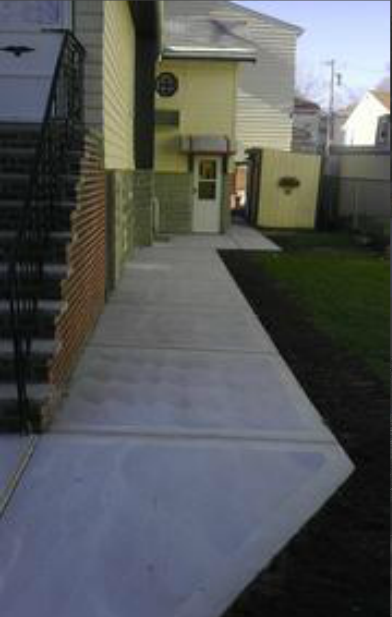 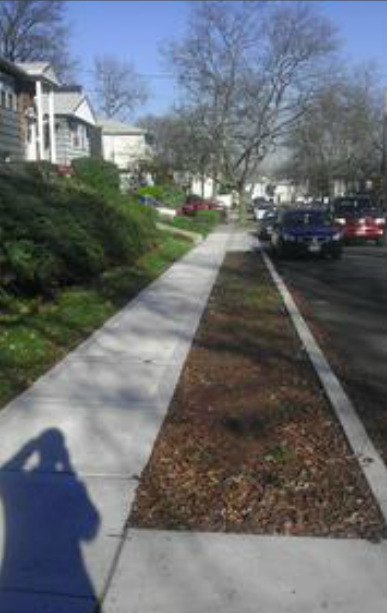 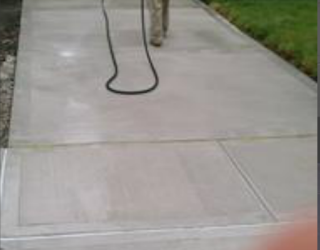 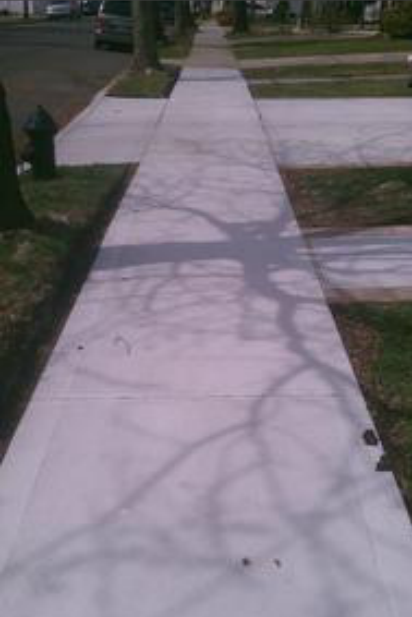 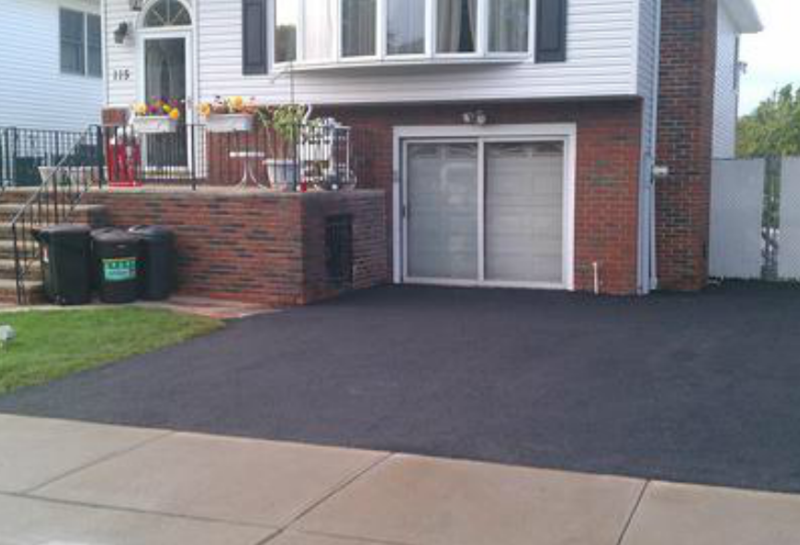 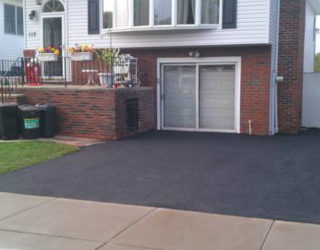 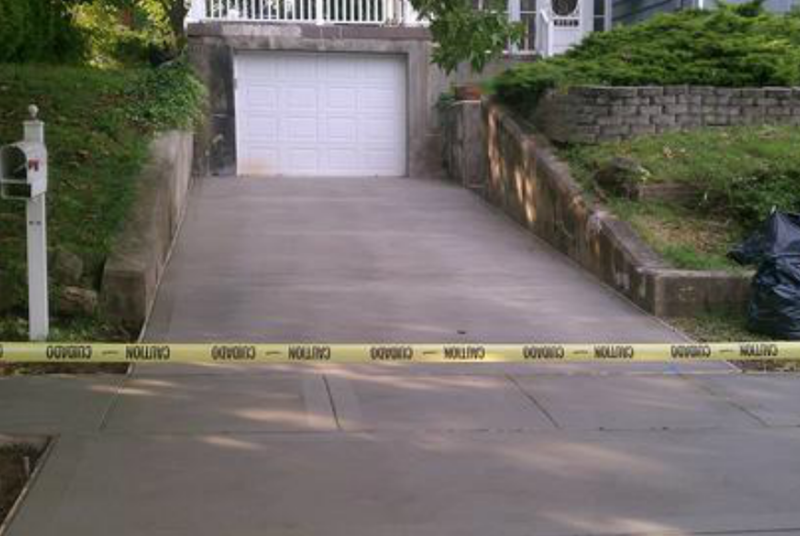 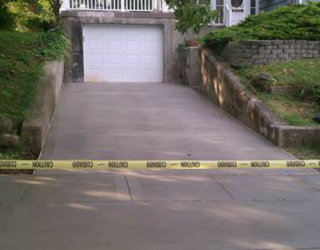 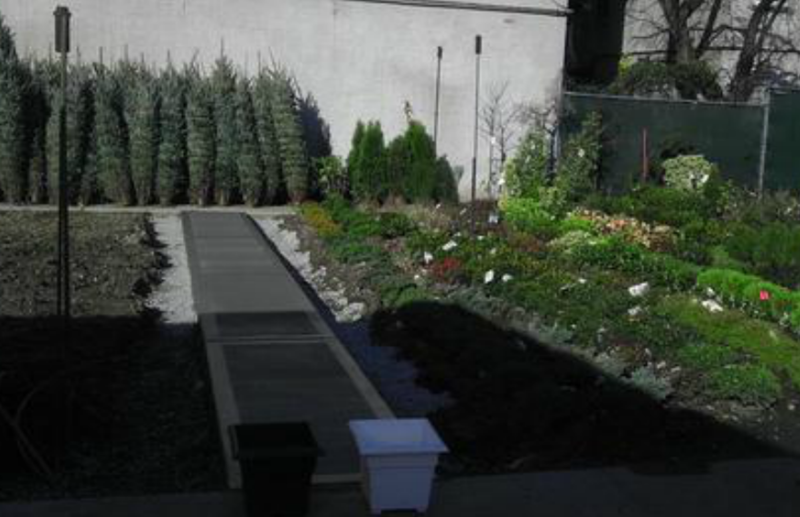 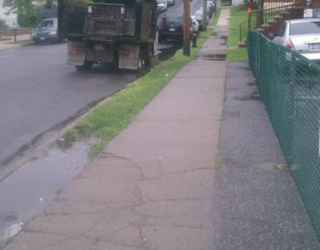 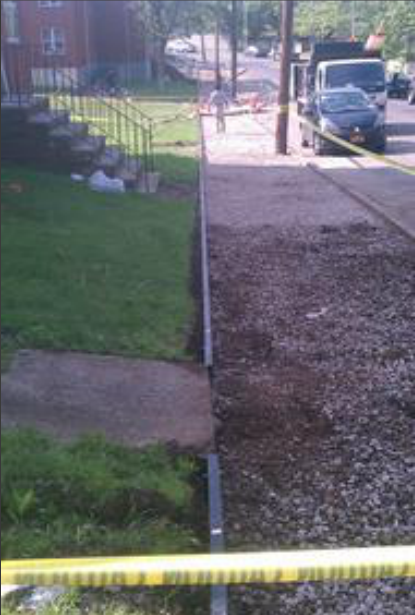 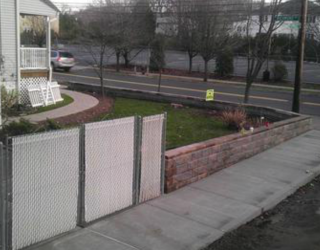 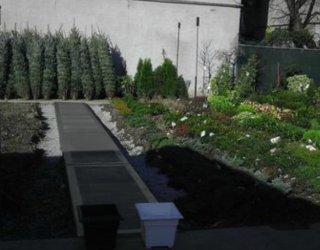 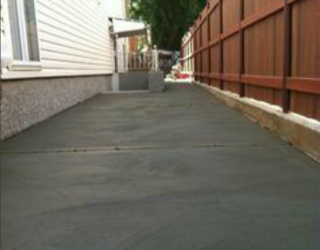 All phases of residential concrete repair and cement works for you home in NYC, Brooklyn, Manhattan or Staten Island! 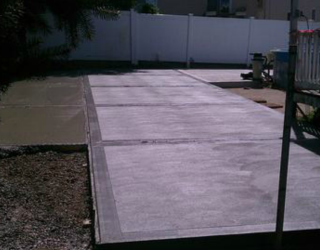 No matter what type of improvement your home needs, if it’s going to be done in concrete, you’ve found the right company. 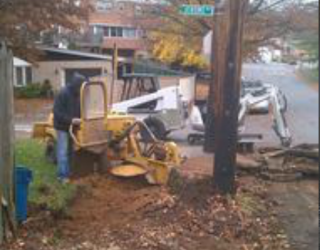 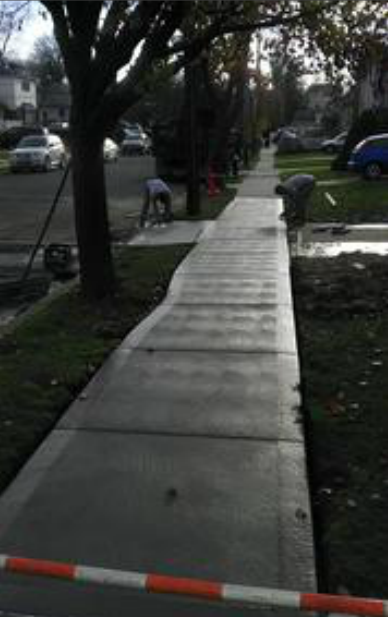 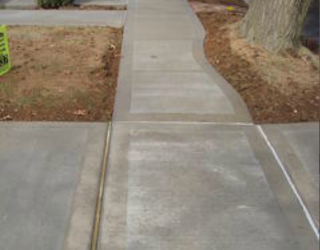 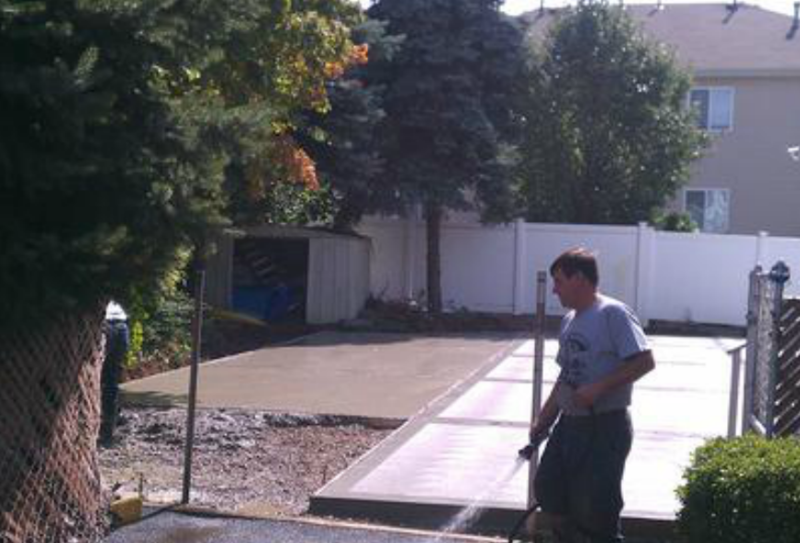 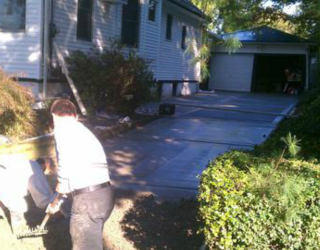 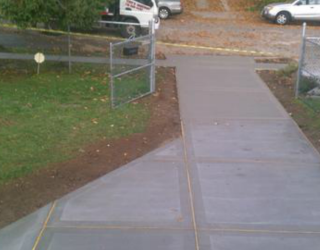 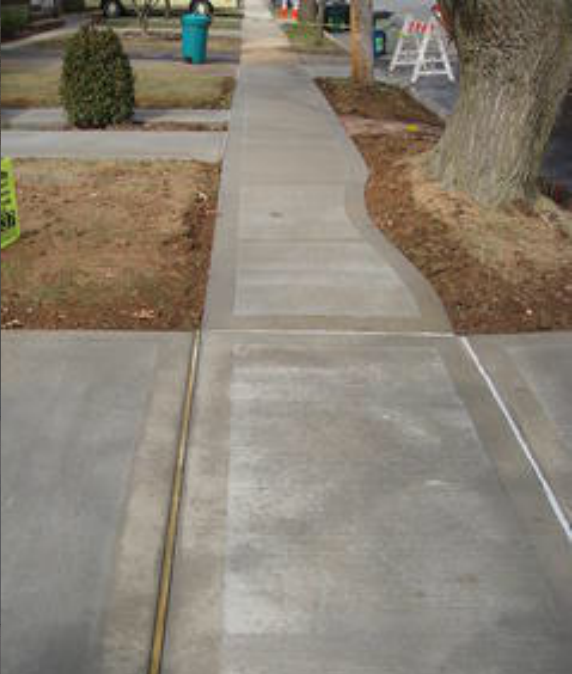 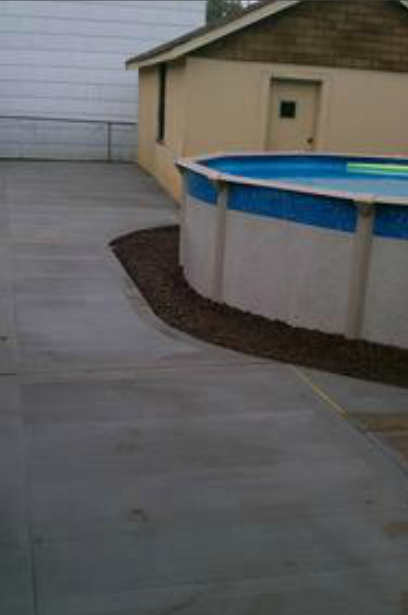 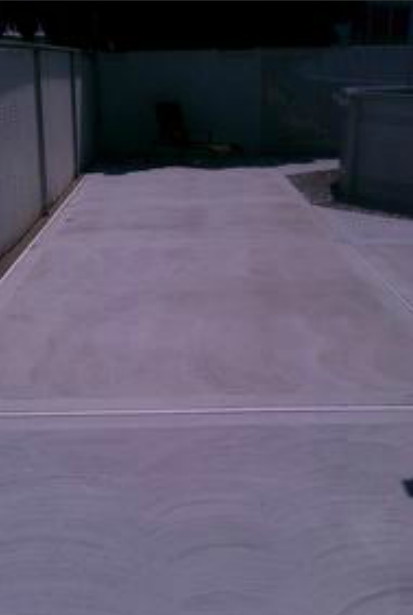 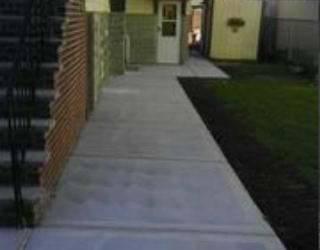 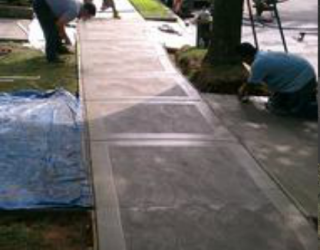 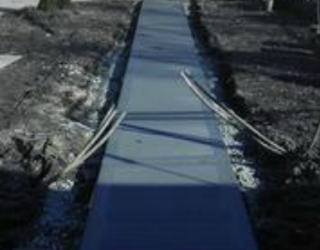 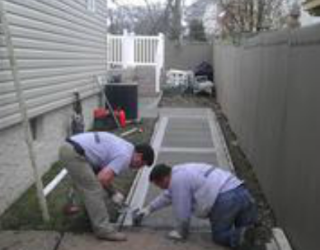 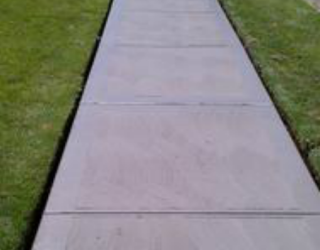 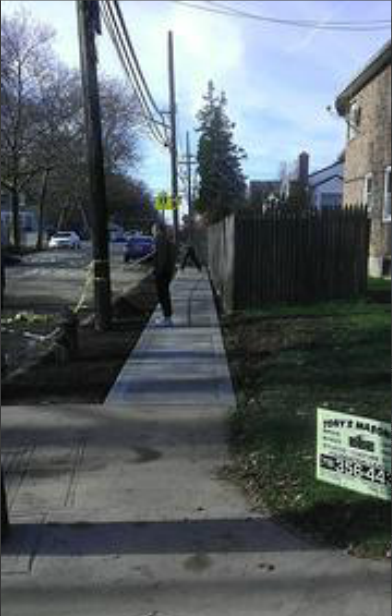 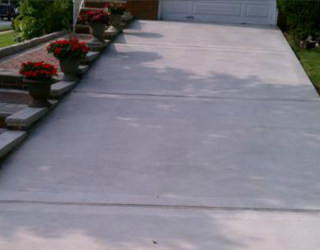 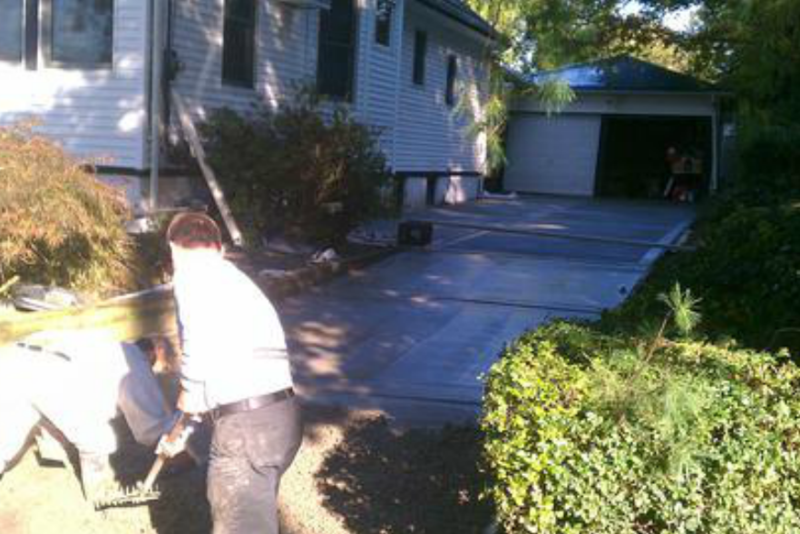 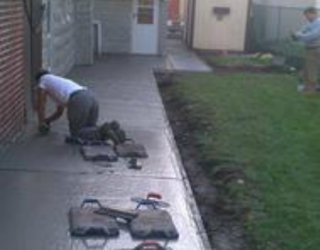 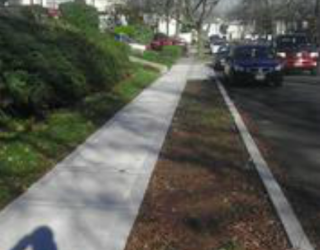 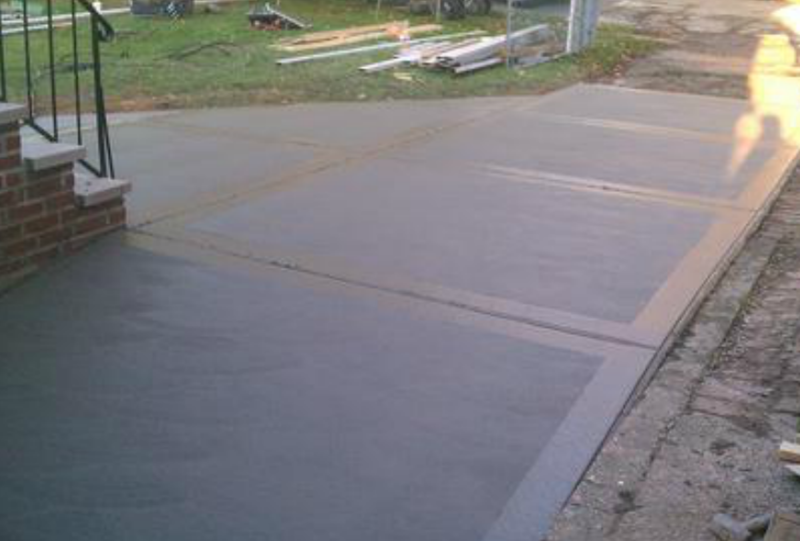 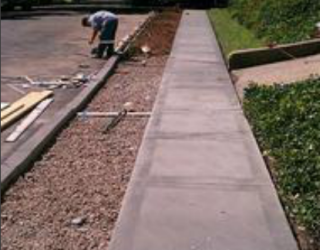 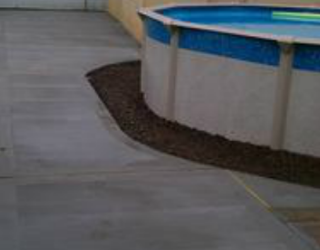 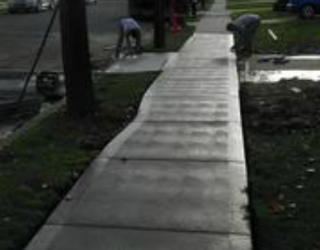 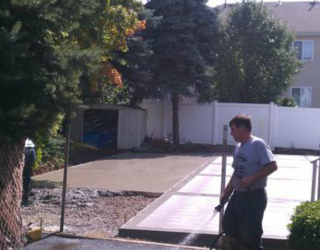 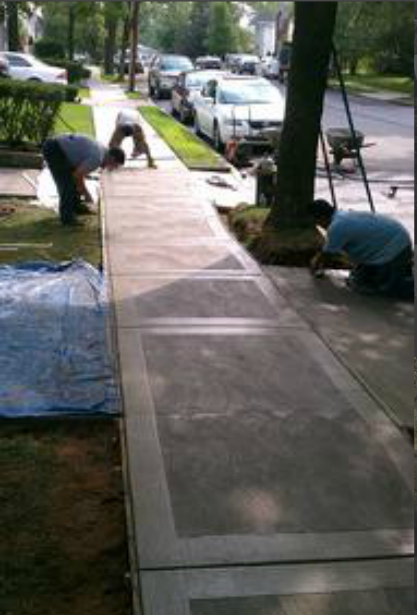 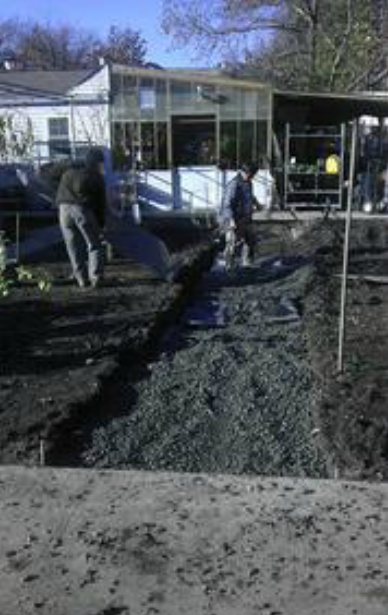 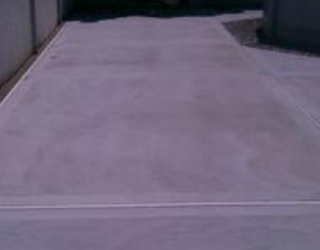 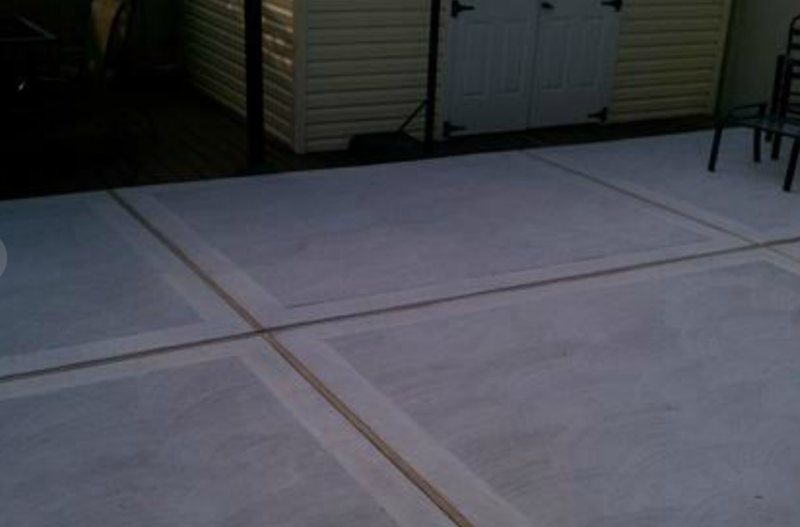 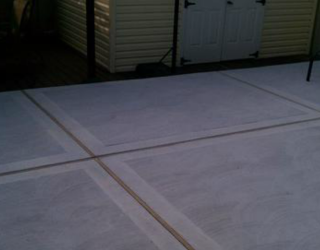 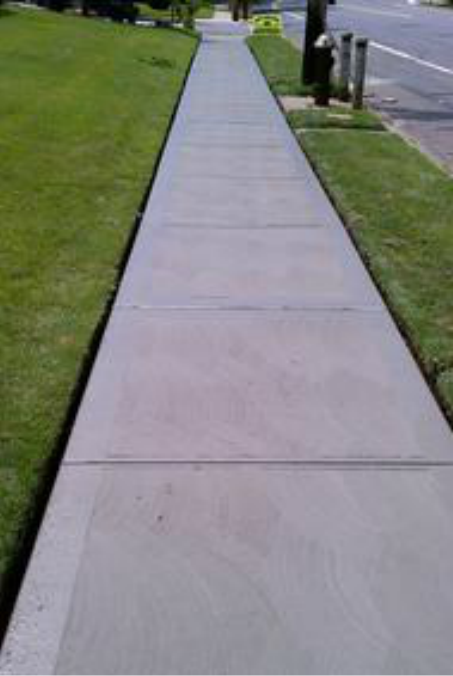 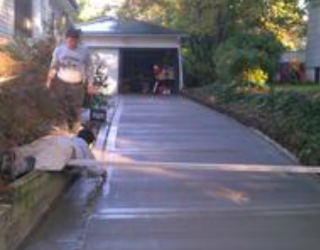 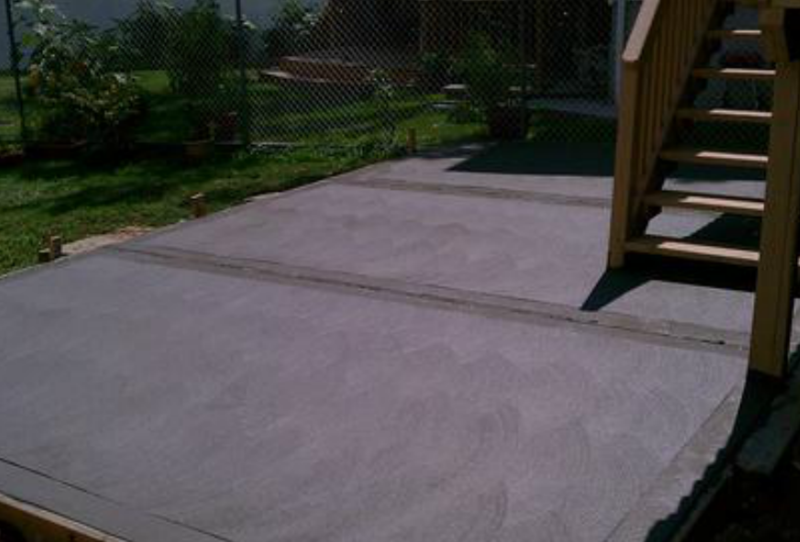 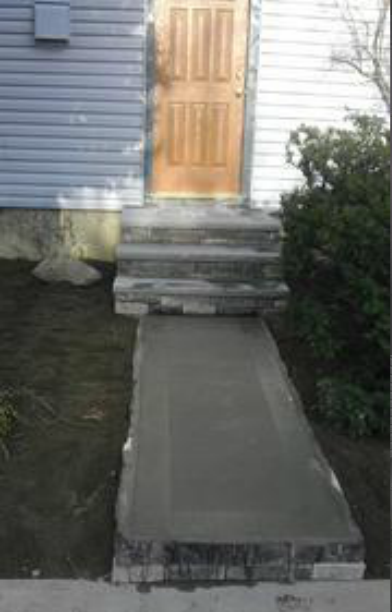 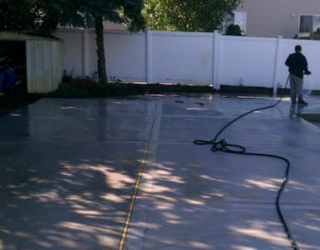 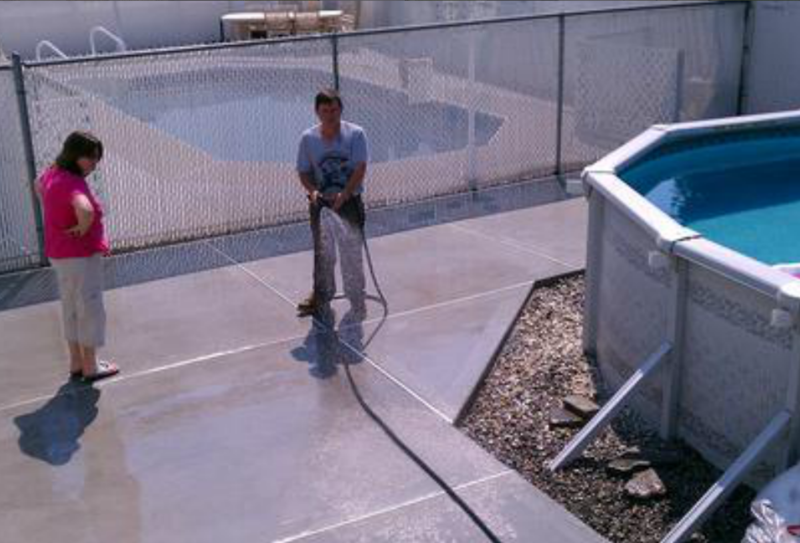 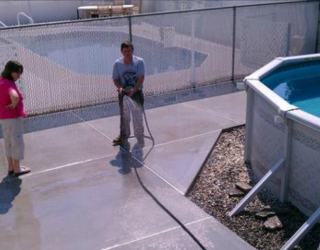 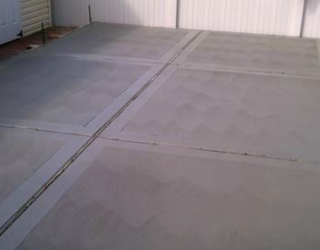 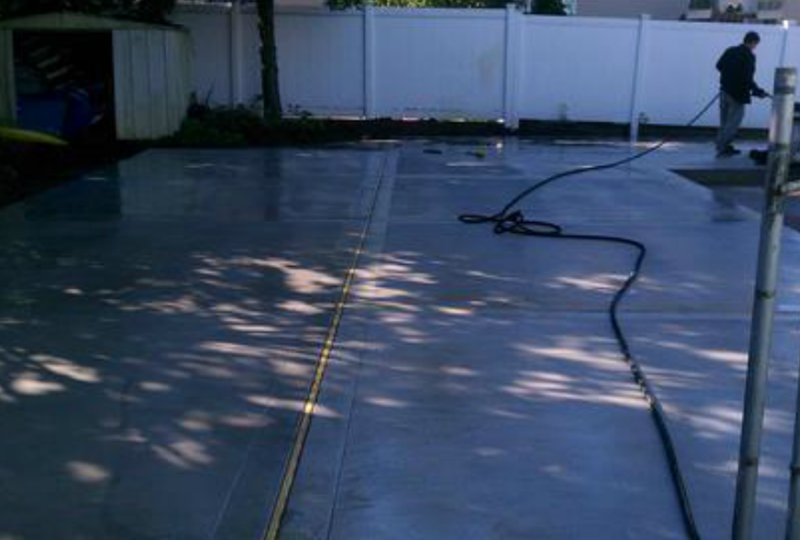 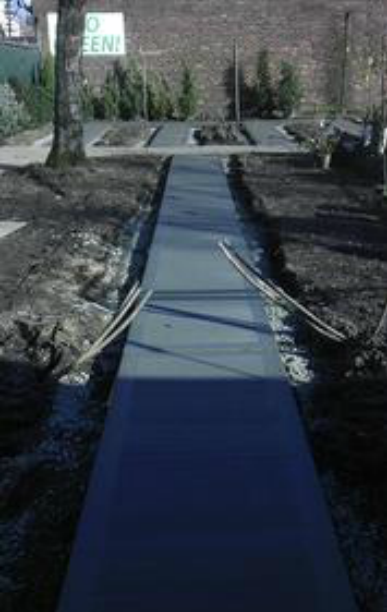 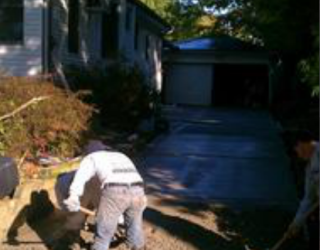 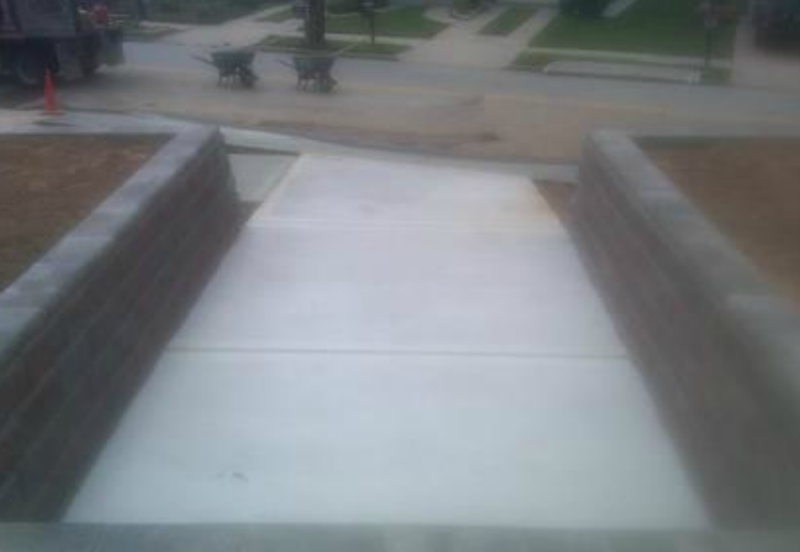 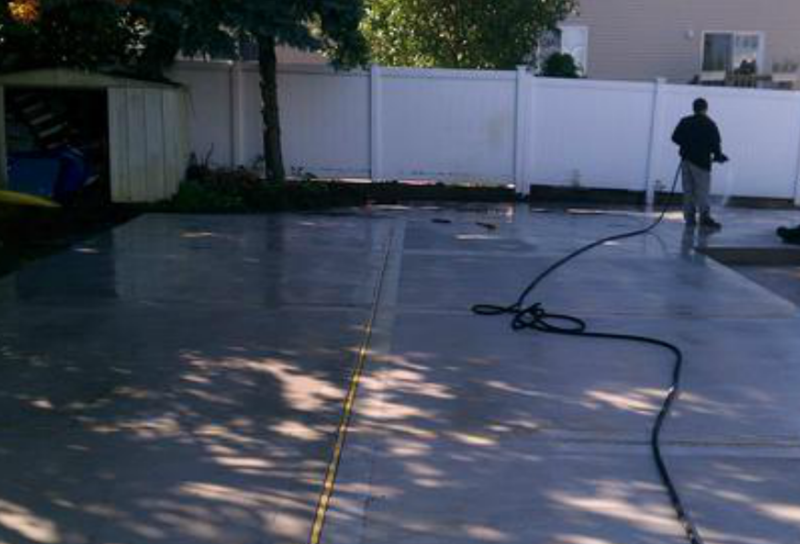 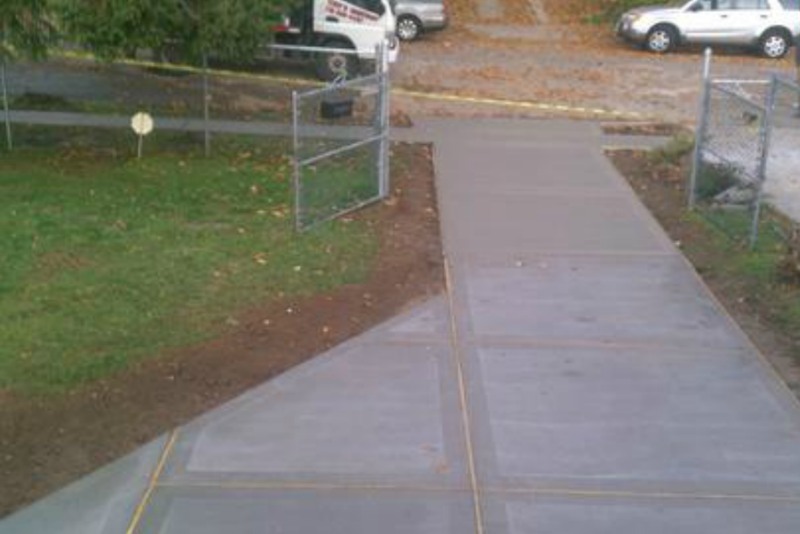 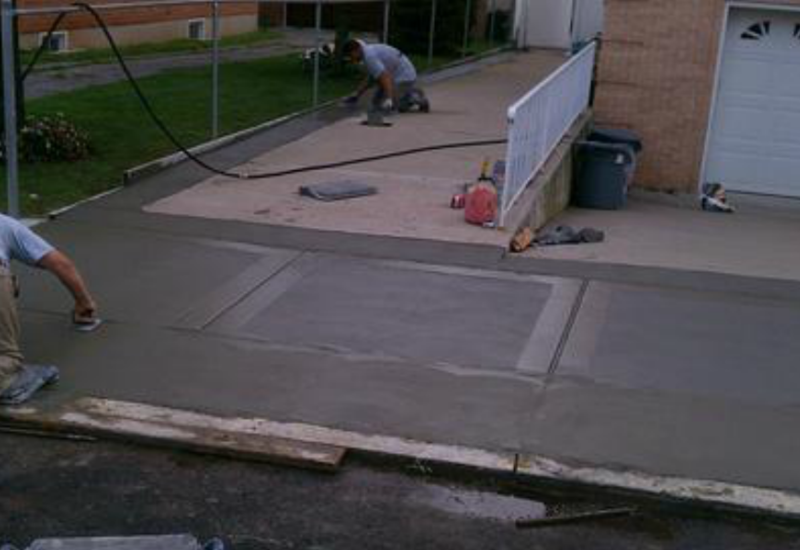 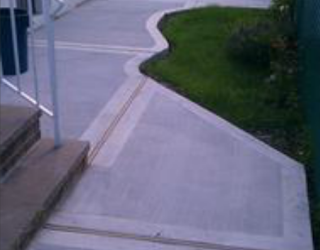 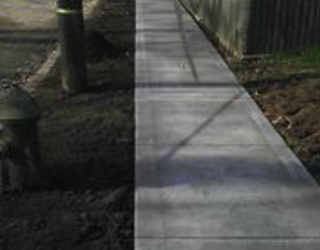 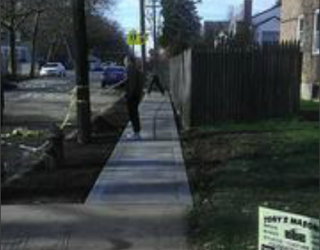 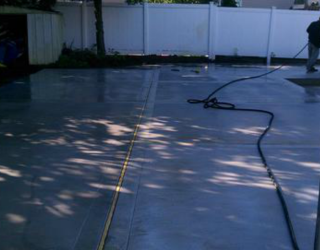 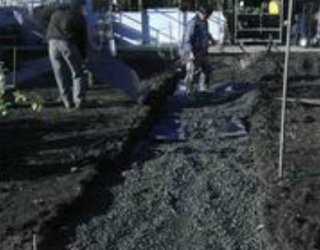 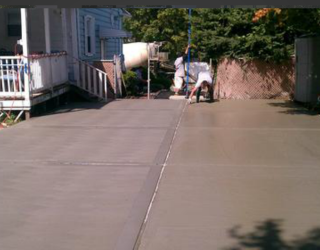 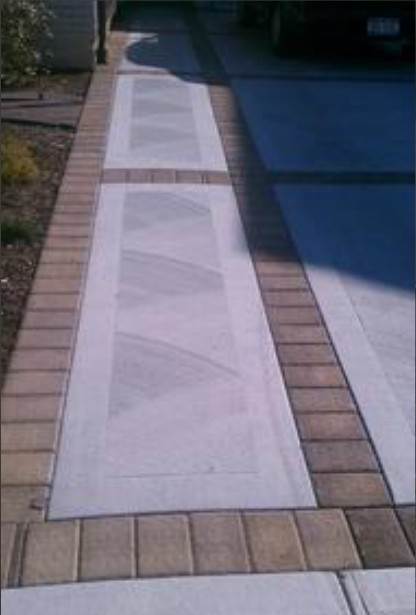 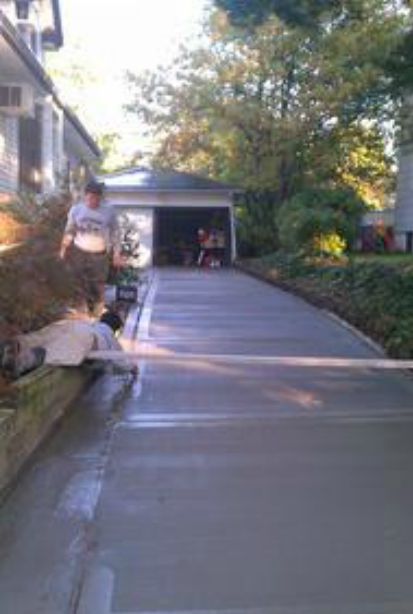 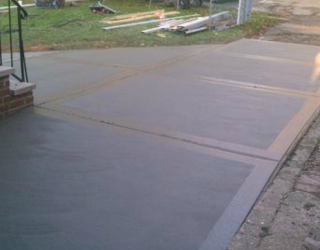 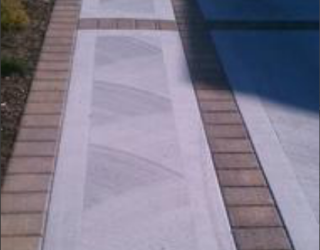 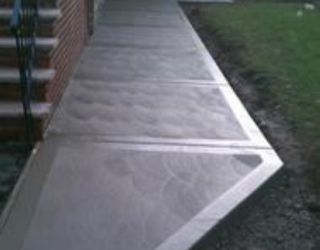 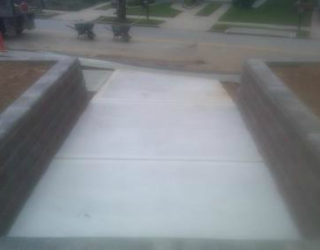 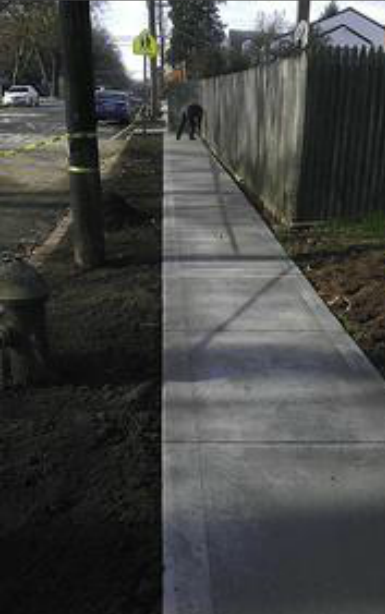 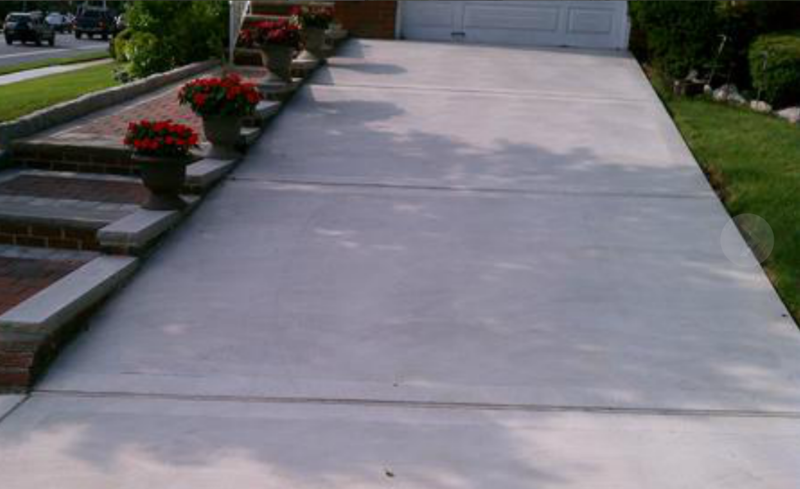 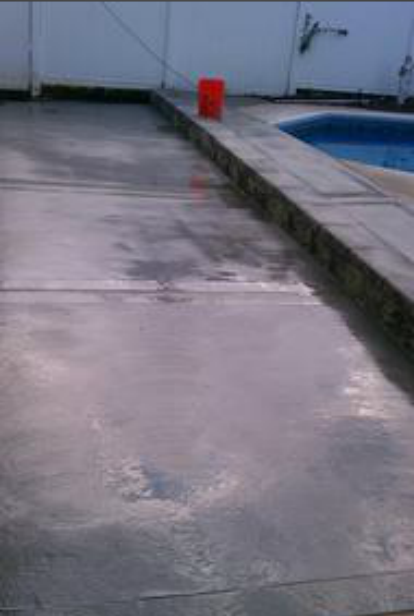 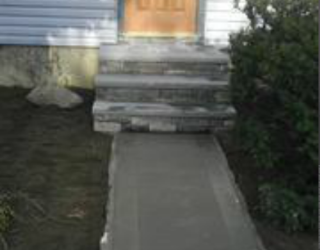 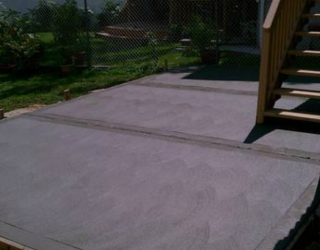 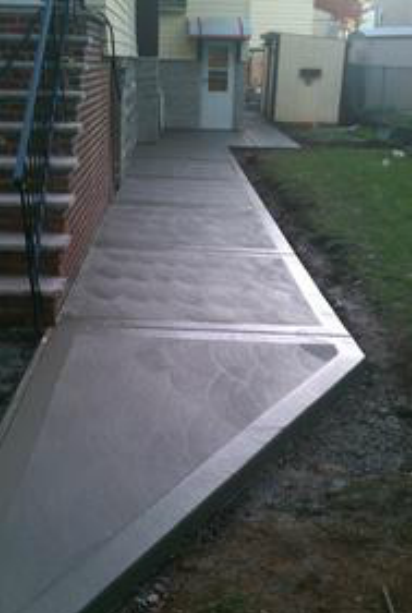 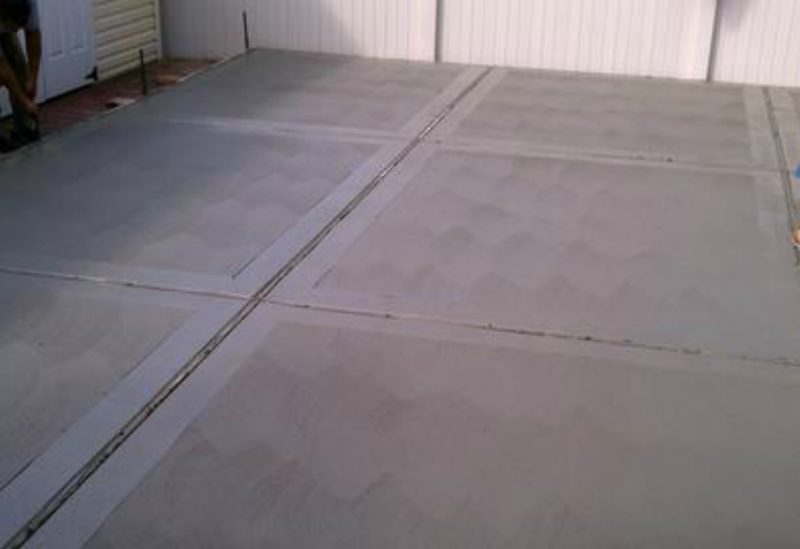 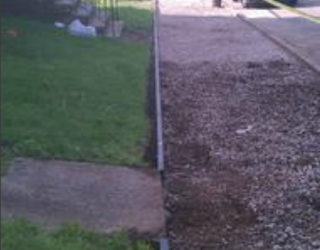 We have the best residential concrete contractors and concrete foundation contractors. 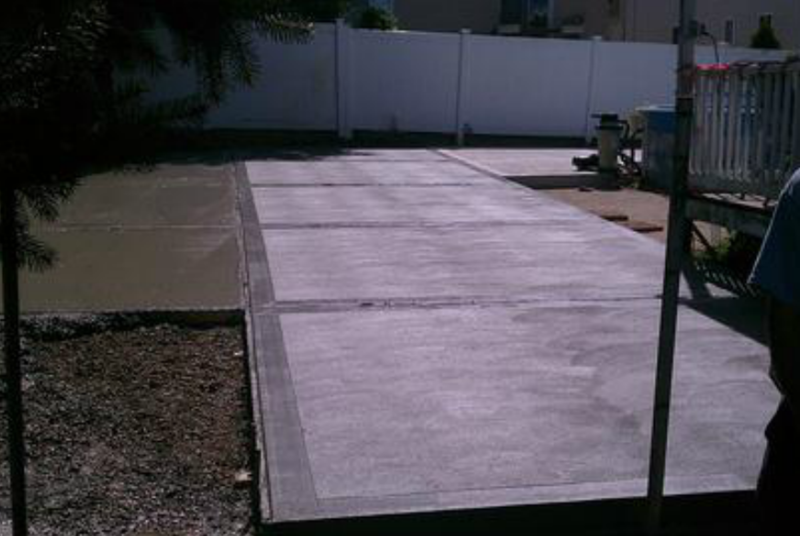 We’re ready willing and able to plan, expedite and complete your concrete work faster than any other company and at very competitive rates! 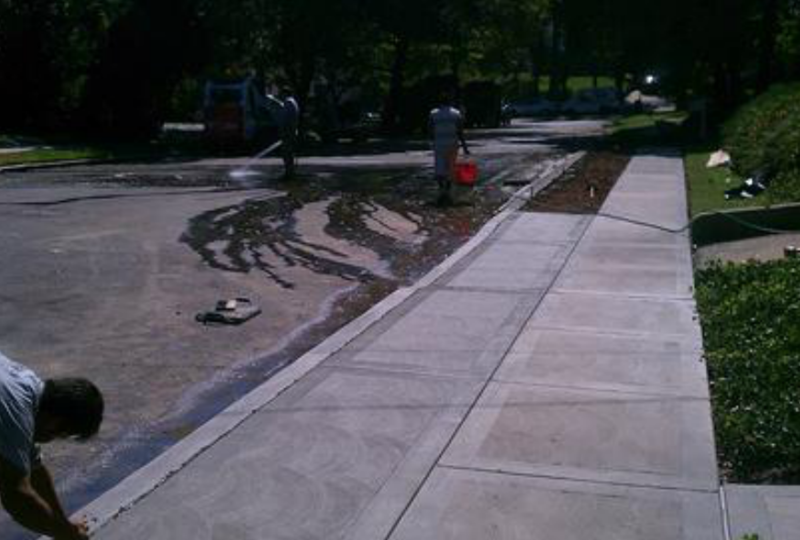 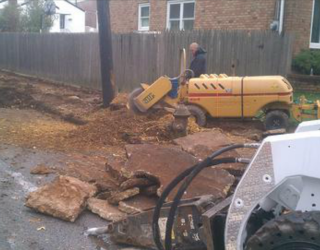 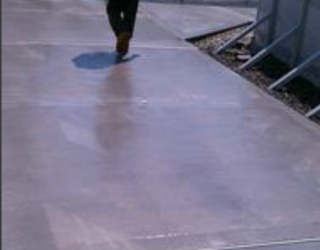 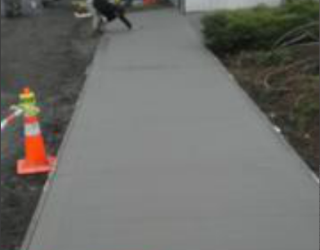 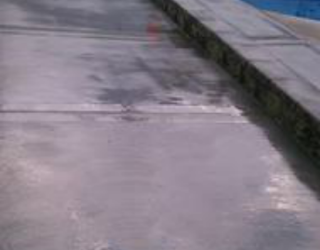 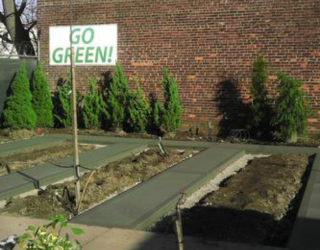 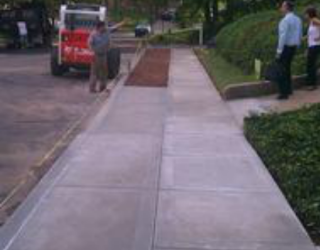 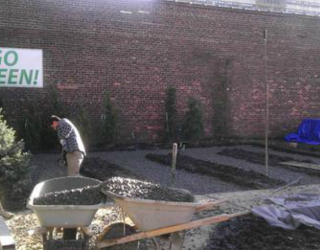 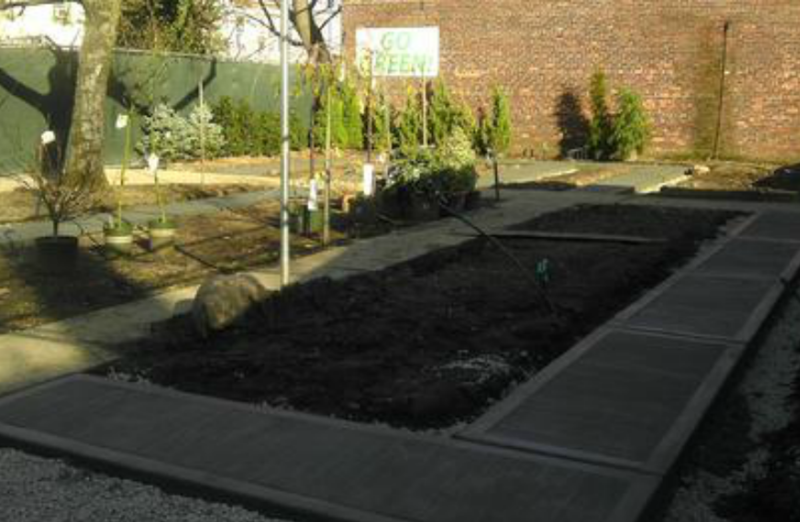 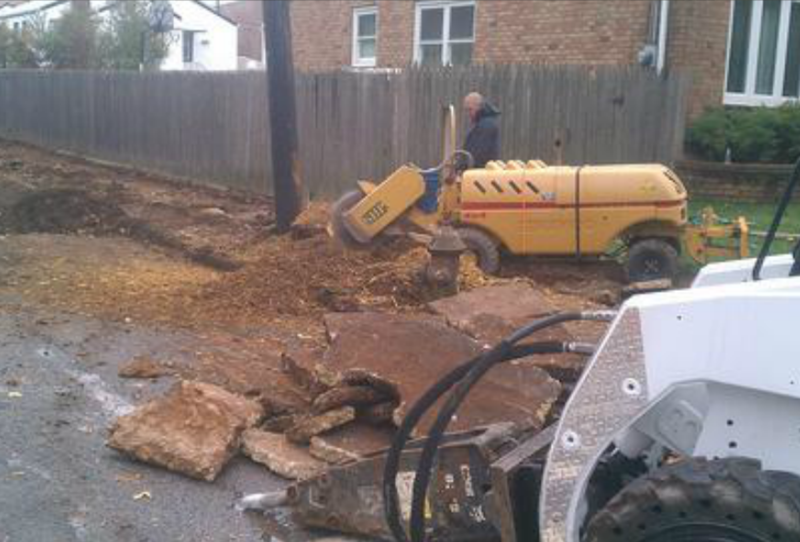 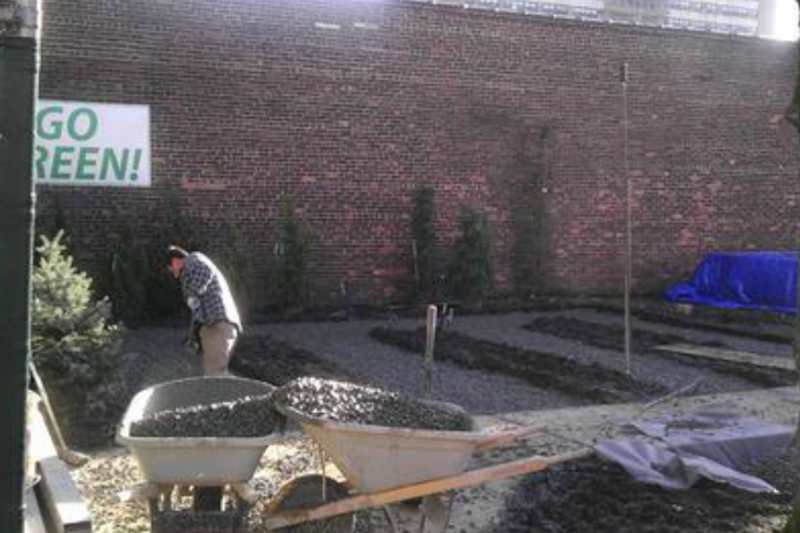 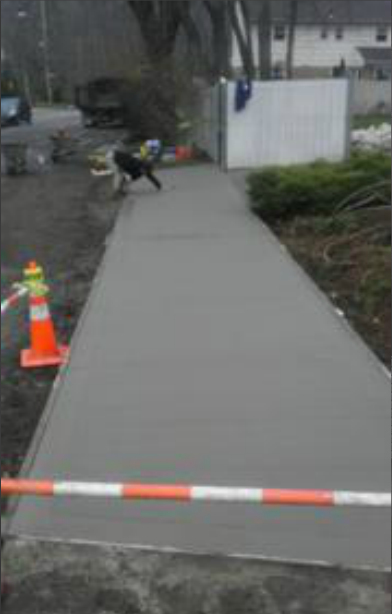 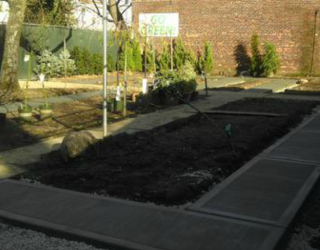 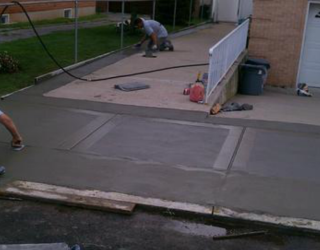 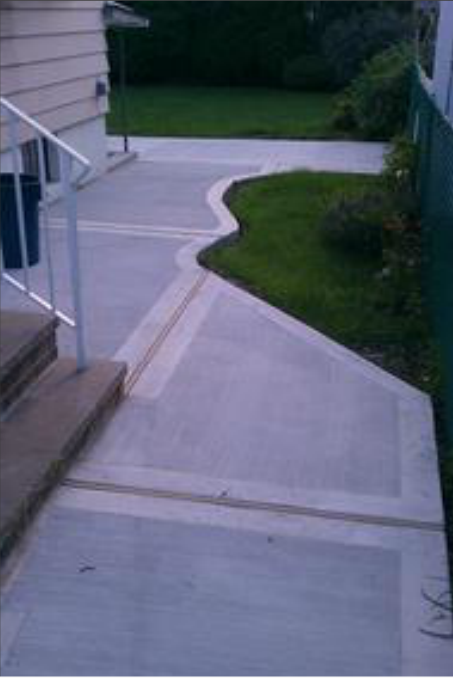 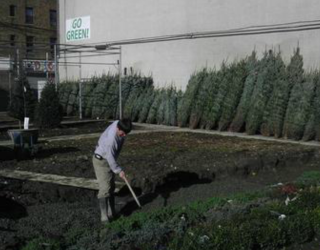 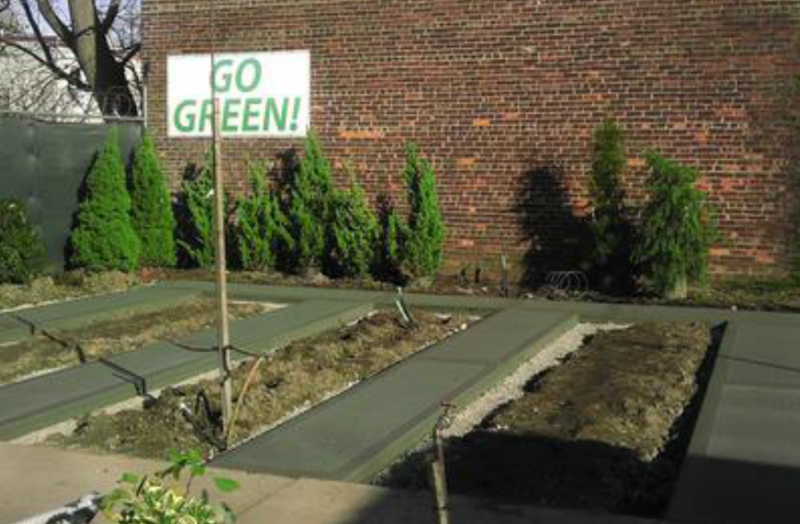 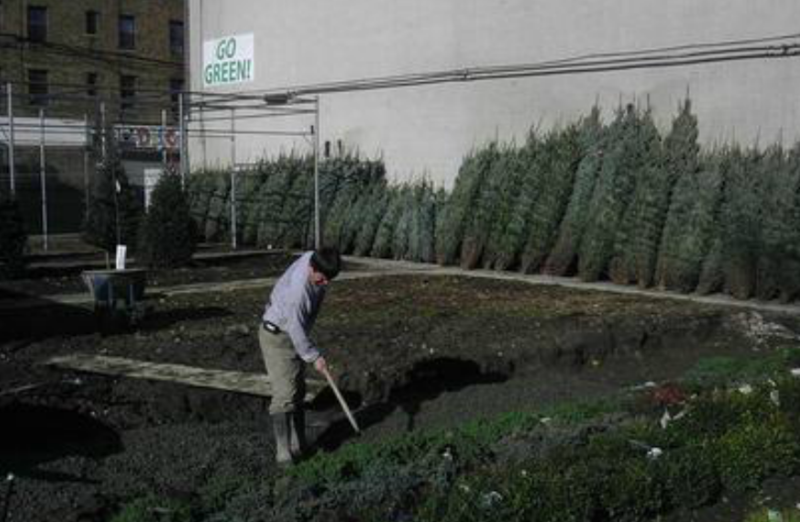 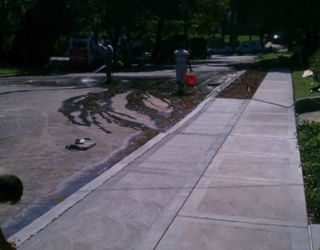 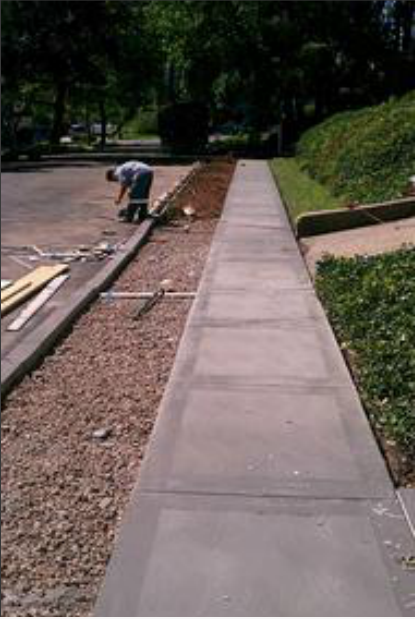 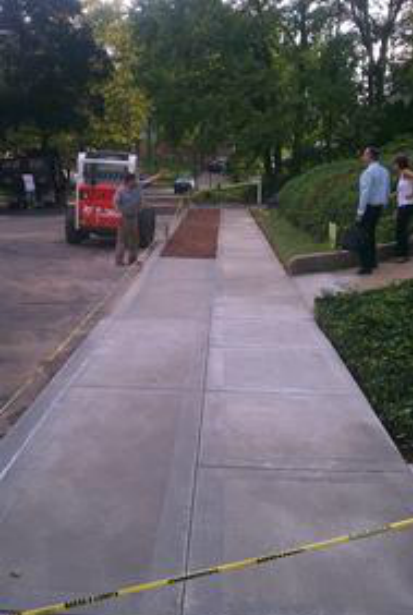 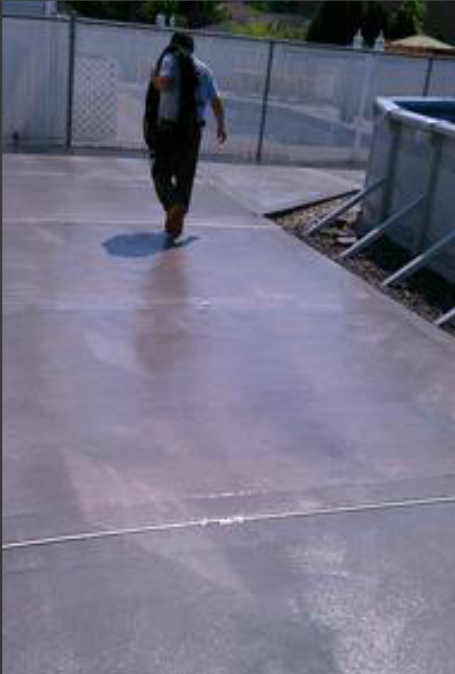 Call our commercial concrete contractors today for a free consultation or estimate!